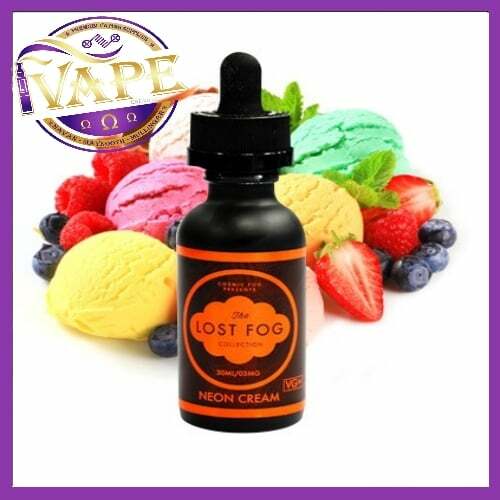 Neon cream is a new Sherbet flavor in the Lost Fog Collection will turn any night into an epic party. 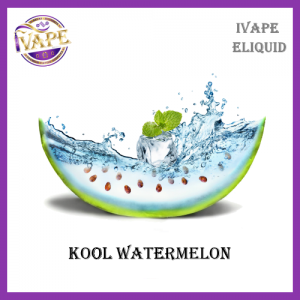 Orange, raspberry and lemon-lime all mixed perfectly in a sweet yet subtle cream, and chilled to perfection. So whether you need to cool down after a long night out, or just enjoy a blast from the past after a hard day, this spot on Rainbow Sherbet will take you back and make you never want to leave…until you run out. 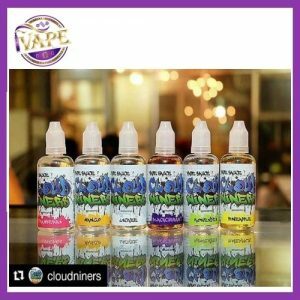 A little About Cosmic Fog.